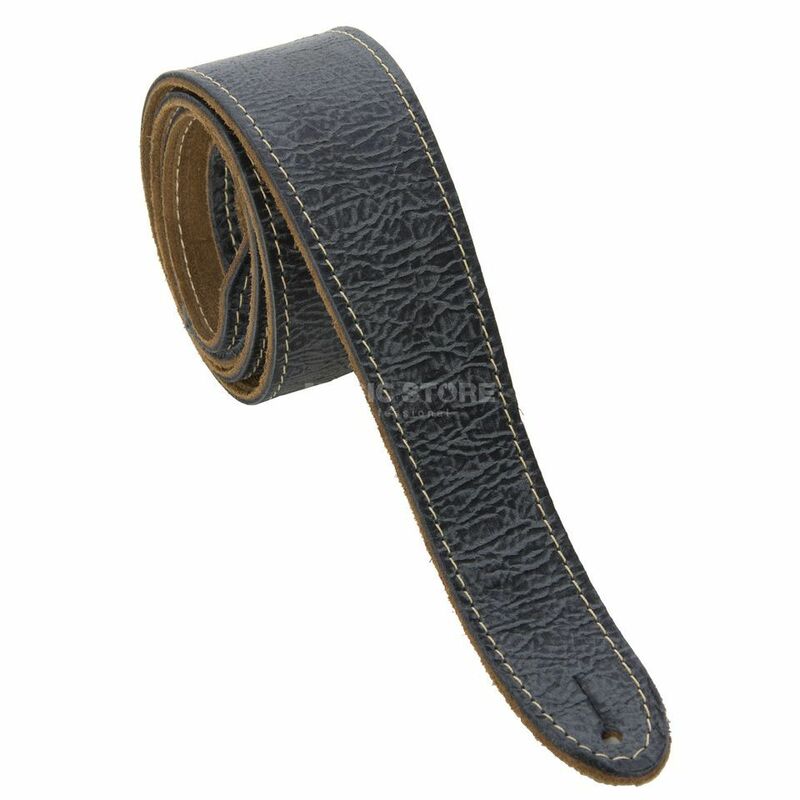 Fender Road Worn Guitar Strap, Black: Worn in, not worn out - like your favorite pair of jeans. Nowhere else will you find higher-quality, fully-adjustable leather straps that are as comfortable as these. Straps are fully distressed with the cool Fender Road Worn logo tooled into the leather. 100% unique - no two are alike!